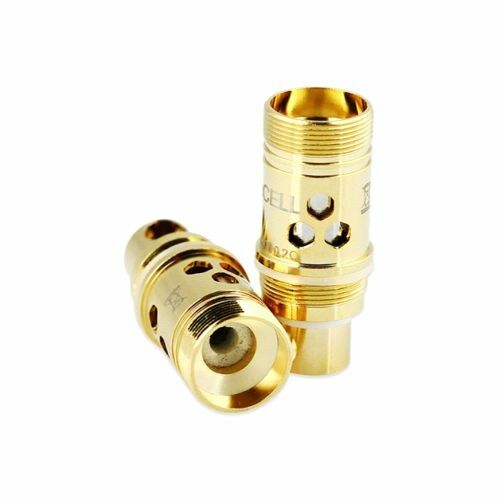 The Vaporesso Ceramic Ccell Coil is a true ceramic coil which provides some amazing benefits compared to regular coils, among them the Vaporesso Ceramic cCell Coil is much more resistant to dry hit and burning. The Vaporesso Ceramic cCell Coil could be the best coil on the market currently. 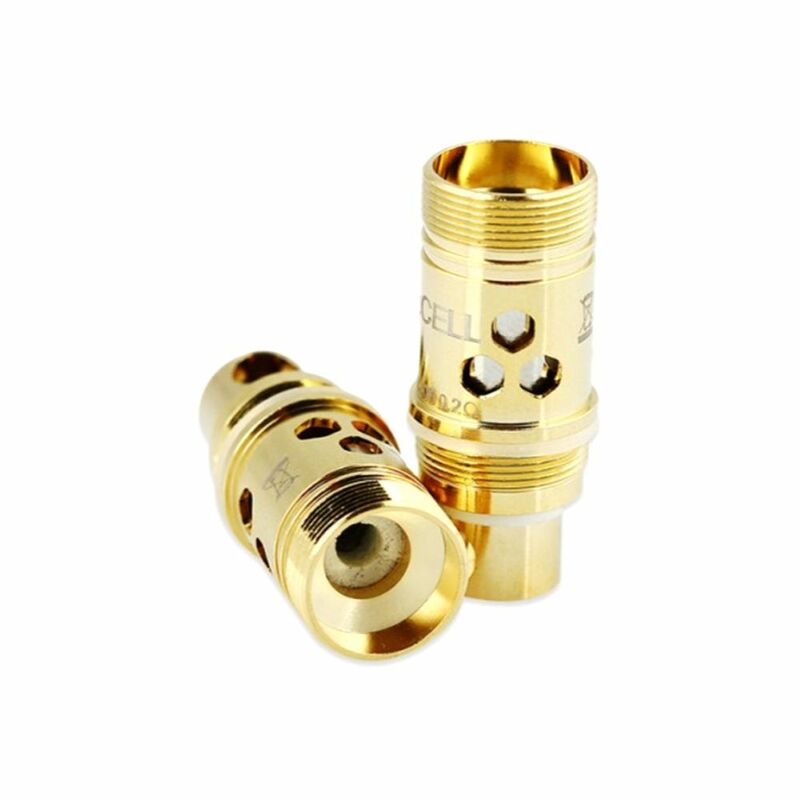 The design of this coil is a true revolution, it incorporates a ceramic layer surrounding the coil wire. This ceramic layer not only offers a fantastic vaping experience but it also protects the coil against accidental burning. The Vaporesso Ceramic cCell Coil is very resilient and last quite a bit longer than a traditional coil.